Any update for Mario on Yoshi? Have F4F ever considered TwinBee? 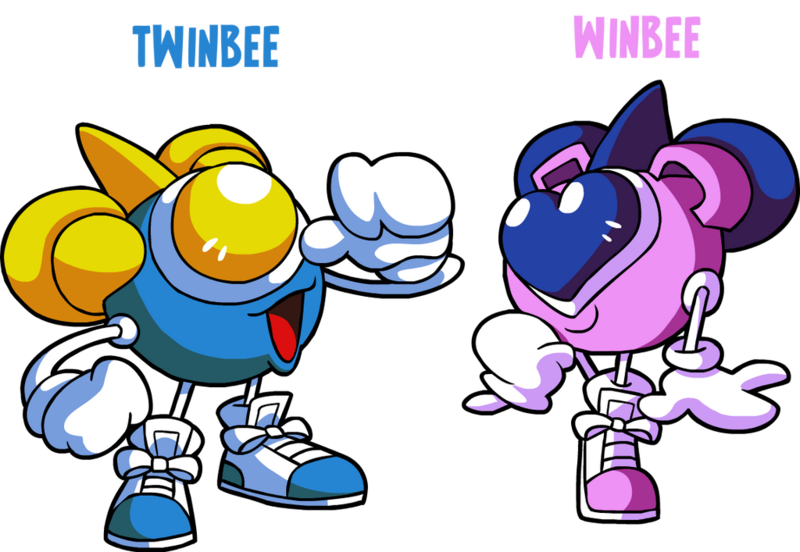 You guys did a great job on Pacman, and TwinBee would be similarly colorful characters. In fact, F4F does these types of characters very well in general. Do you have rights to sell in Japan? Obviously TwinBee is much more popular there, but there are Western fans as well. Also, have I suggested Asura before (from Asura's Wrath)? 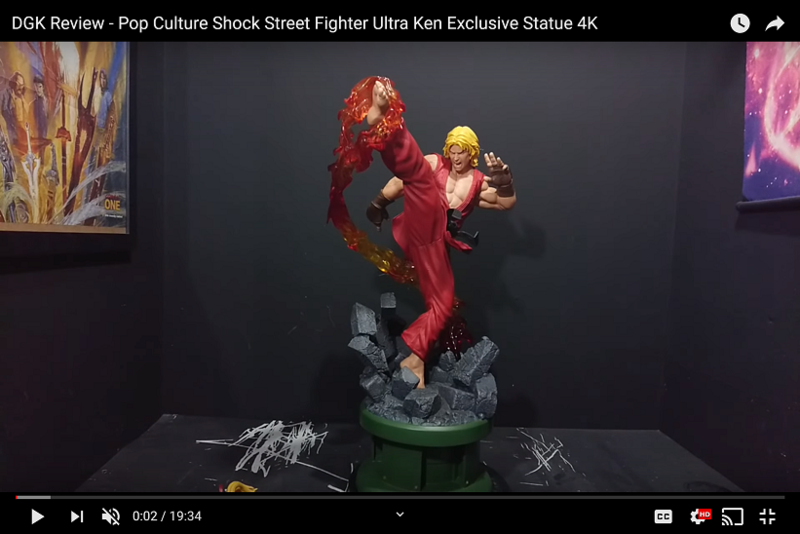 Hey Chockles, if you're reading this, can you guys at First 4 Figures PLEASE make a 1/4 Devil Jin Tekken statue, aside from Jin himself, Devil Jin is the only other Tekken character I want to see get made into a 1/4 statue[although i'm very interested to see how Tekken 3 Yoshimitsu turns out ]So PLEASE take into consideration my special request Chockles, as Devil Jin would make a great companion statue for the 1/4 Jin Kazama statue.Thanks! I used to play Twinbee all the time As always, if theres enough support for this we will always look into it. Feel free to create a poll in our collectors club to drive interest. I'm reading this and I do know you been asking for this for a long time. However the TEKKEN line really needs the support to continue. We cant promise anything but we doing what we can for the line. Hi, Chockles.First, thanks a lot for responding to my message, I greatly appreciate it.I just want to ask, when will we see a teaser pic of the 1/4 Tekken 3 Yoshimitsu statue?Cheers! How is law doing in that regards? No problem. Yoshimitsu will come once King is out to the public for review and the public gets to see in hand pics and vid. Plus Jin needs to be in deep production before we tackle the next in line. You may or may not know, Law is on PAUSE until the above happens. 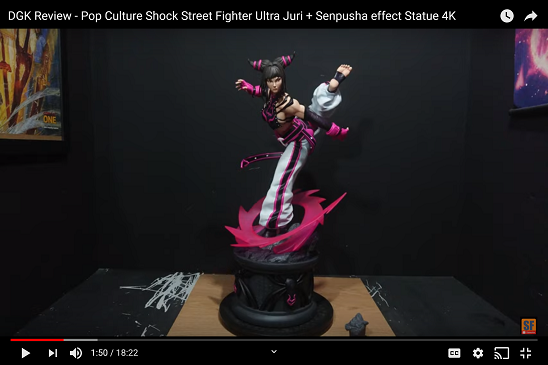 The entire line needs support from Tekken and non Tekken fans. Awareness is important hence why we want to see some out first before deciding the fate of the line.